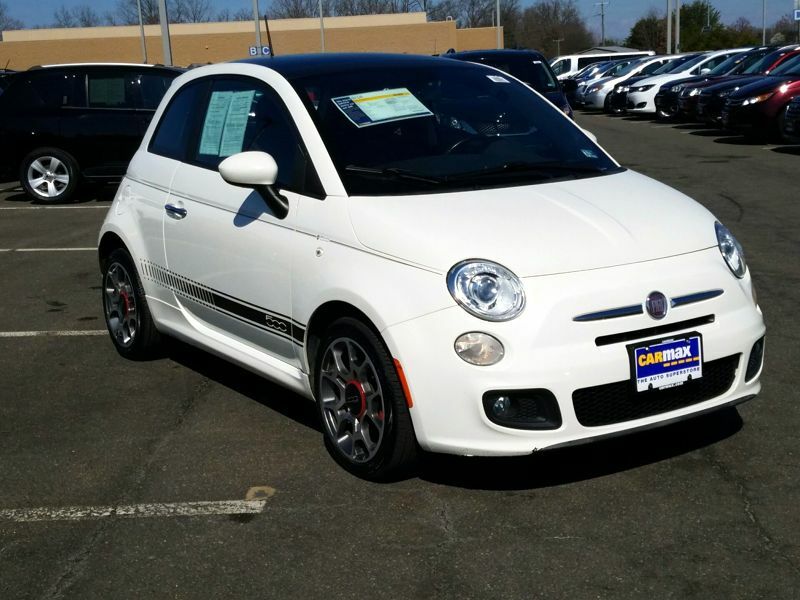 Transmission: Manual 5 Speed Color:White Interior Color: Black Average Vehicle Review: (4.517 reviews) Love my Fiat 500. I bought the car for the fun style and small size. A great commuting car as it's easy to park and has good fuel economy. 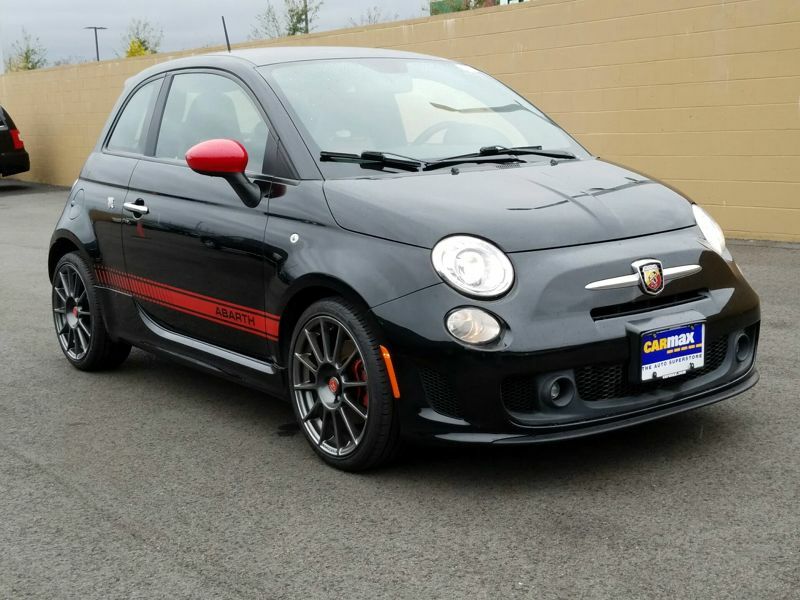 My commute is a mix of city and highway with some stop and go traffic, and my Fiat handles it all great. 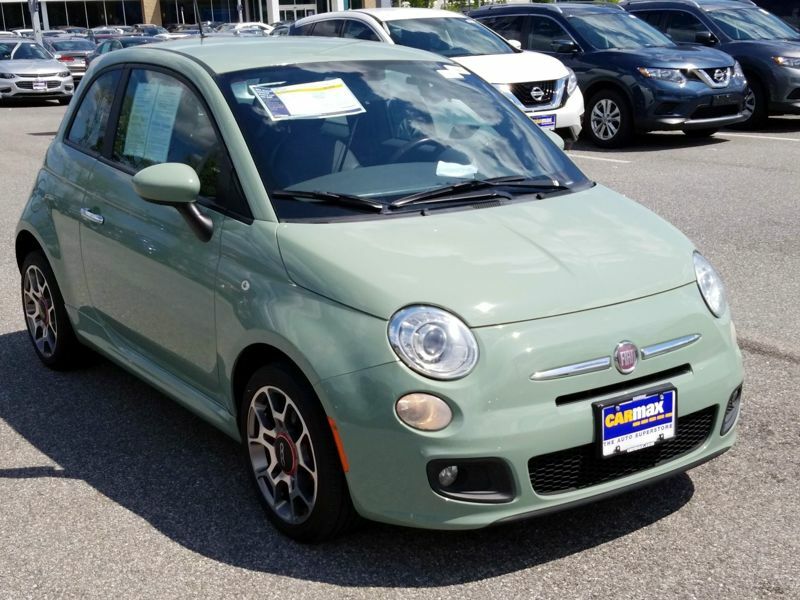 While small, it is still feels surprising roomy inside. Decent cargo space but it will be very tight for backseat passengers. 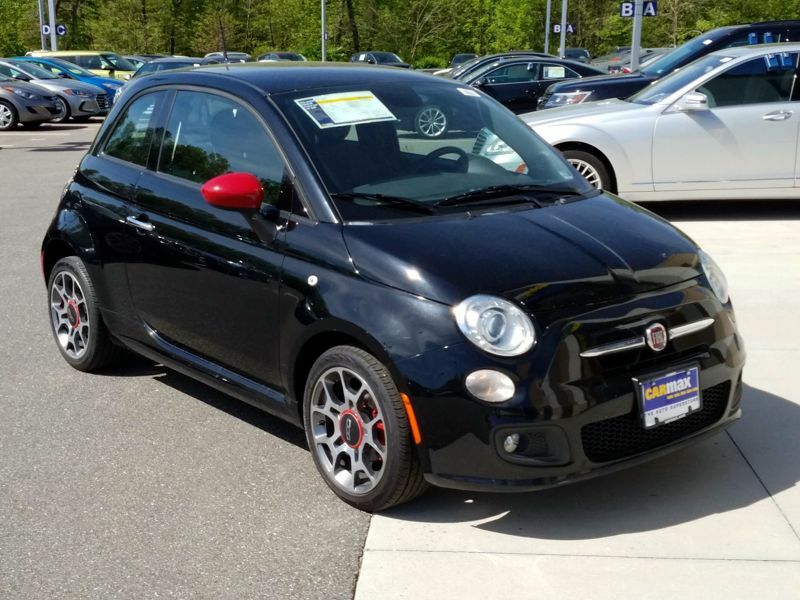 Highly recommend the Fiat 500 for those looking for a small car for commuting or driving around town. Transmission: Manual 5 Speed Color:Red Interior Color: Black Average Vehicle Review: (4.519 reviews) Most fun per mile a person could have! I have enjoyed every single mile I have out on this car so far. Super sunroof. Sat radio, all the bells and fast as heck! I did not love it for a hot-minute in an extremely heavy downpour on the Interstate. The heavy water collecting in the road wear made driving a bit of a fight. Otherwise, there has never been a day the car hasn't made me smile. Even my 20 year-old son said it had a lot of "'tude." Her name is Tulip and I don't think I will ever sell her! Transmission: Manual 5 Speed Color:Red Interior Color: Black Average Vehicle Review: (4.519 reviews) Gas mileage is phenomenal. 400 miles to the tank. 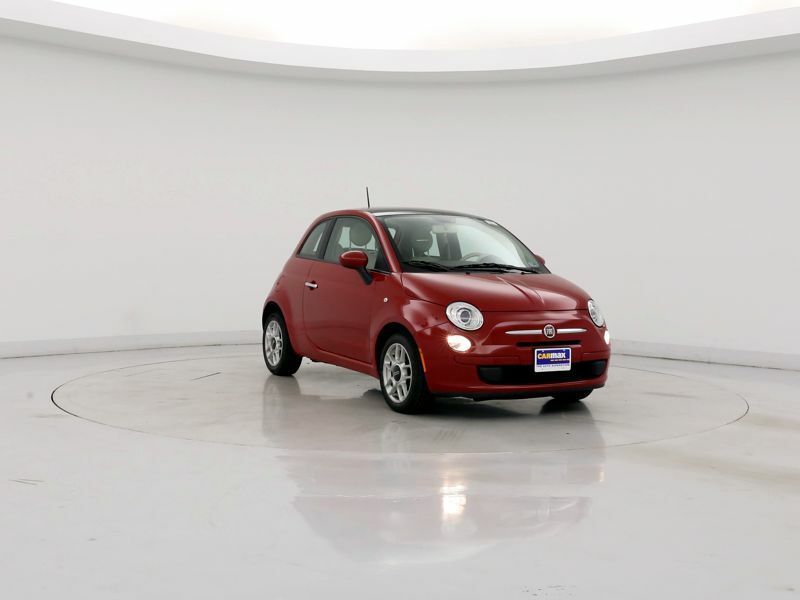 I love in Mississippi and most of my traveling in on highways so believe me when I say my Fiat gets great mileage. The inside of the car is spacious enough for 2. It does t feel smal to me though the back seat seems right to me. I owned a truck but the back and fold down seats provide me enough cargo room. It has held 4 camping chairs, a folding table, 2 bags with 3 comforters along with several bags with good and ice. I still had room. The interior detail is a through back to another area, classy but modern. I have had no problem merging with traffics on the interstate. In fact, I find myself going faster than I think so I often use cruise control. It's small but fits my lifestyle! 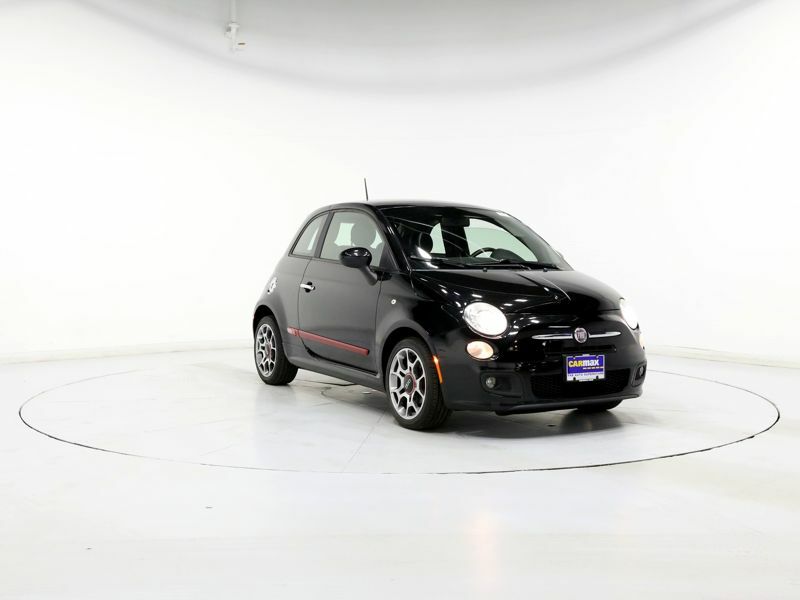 Love my Fiat 500. I bought the car for the fun style and small size.  A great commuting car as it's easy to park and has good fuel economy. 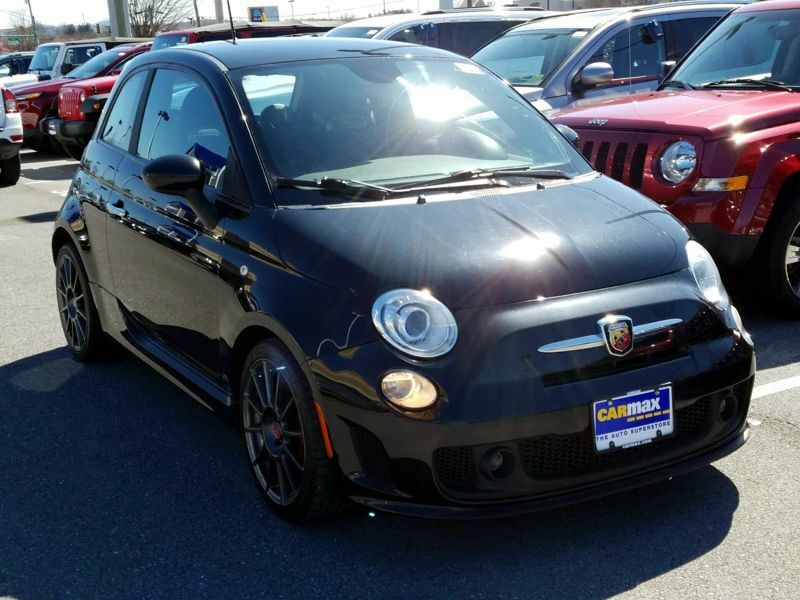 My commute is a mix of city and highway with some stop and go traffic, and my Fiat handles it all great. 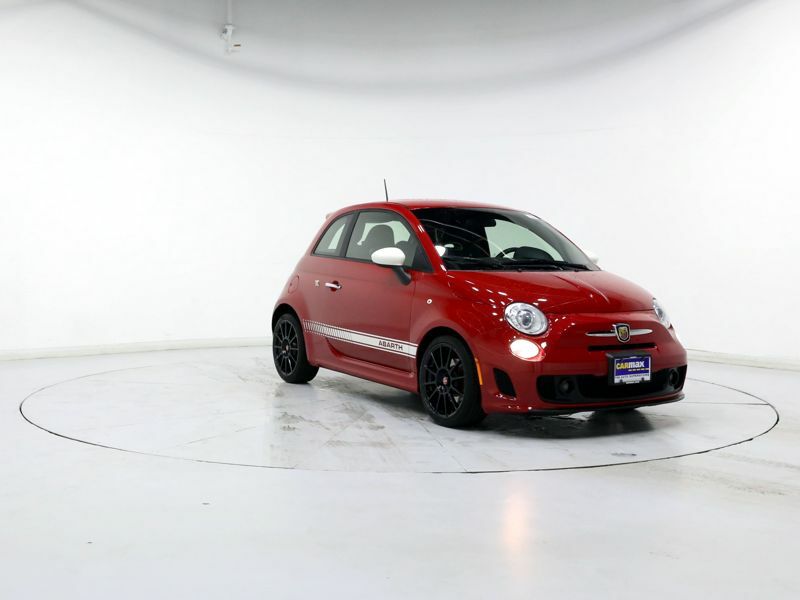 While small, it is still feels surprising roomy inside. Decent cargo space but it will be very tight for backseat passengers. 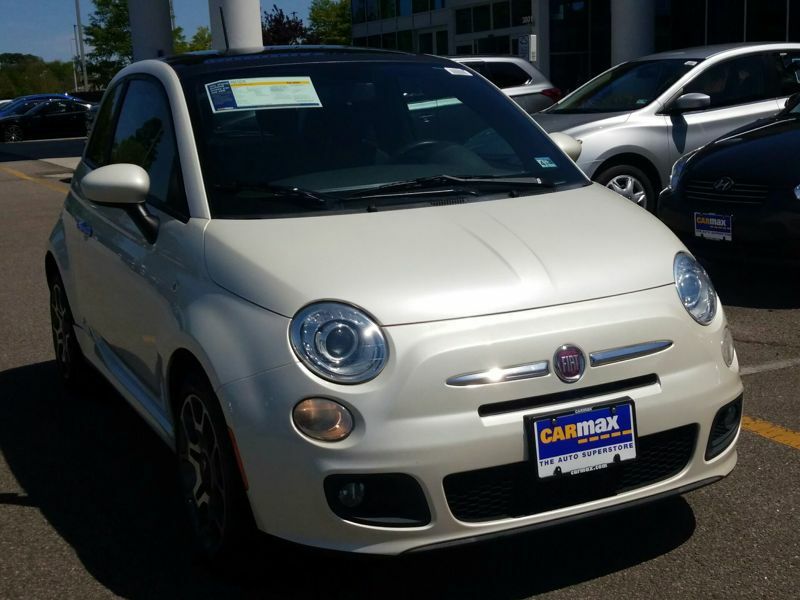 Highly recommend the Fiat 500 for those looking for a small car for commuting or driving around town. 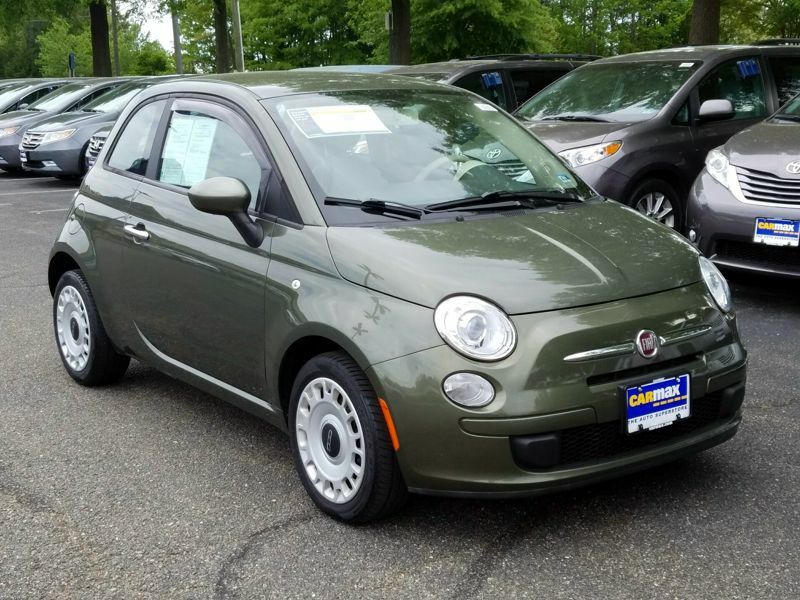 From a truck to a Fiat 500, yes! Gas mileage is phenomenal. 400 miles to the tank. I love in Mississippi and most of my traveling in on highways so believe me when I say my Fiat gets great mileage. The inside of the car is spacious enough for 2. It does t feel smal to me though the back seat seems right to me. I owned a truck but the back and fold down seats provide me enough cargo room. It has held 4 camping chairs, a folding table, 2 bags with 3 comforters along with several bags with good and ice. I still had room. The interior detail is a through back to another area, classy but modern. I have had no problem merging with traffics on the interstate. In fact, I find myself going faster than I think so I often use cruise control. It's small but fits my lifestyle! I love my little car so much that I named her! Most fun per mile a person could have! I have enjoyed every single mile I have out on this car so far. Super sunroof. Sat radio, all the bells and fast as heck! I did not love it for a hot-minute in an extremely heavy downpour on the Interstate. The heavy water collecting in the road wear made driving a bit of a fight. Otherwise, there has never been a day the car hasn't made me smile. Even my 20 year-old son said it had a lot of "'tude." Her name is Tulip and I don't think I will ever sell her!